What a lovely outlook! 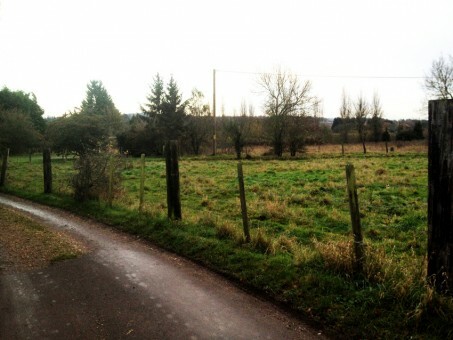 This is our view from our back door in our lovely little Piggery, deep in the heart of Badshot Lea, Farnham Surrey. It certainly helps the work flow being in such a creative environment, we count ourselves very luck to be in such surroundings. Whether its website design, graphic design or marketing, creativity is paramount in the process to getting the job done right. Lots of people can build a website, layout a brochure or a advert, but if there is no creativity or passion throughout it can fall flat – it really is the difference maker. We pride ourselves on our creativity and we believe its what sets us apart from all our competition, so why not pop in for a quick chat and a cup of coffee and get to know our beautiful surroundings a little better!